Welcome back for day 2 of our May 2018 release! This month we have some amazing products for you - sequins, stamps, and dies! All new products will be available on Friday, May 11th at 8am EST. Be sure to stop by here everyday this week for lots of fun, inspiration, and giveaways! 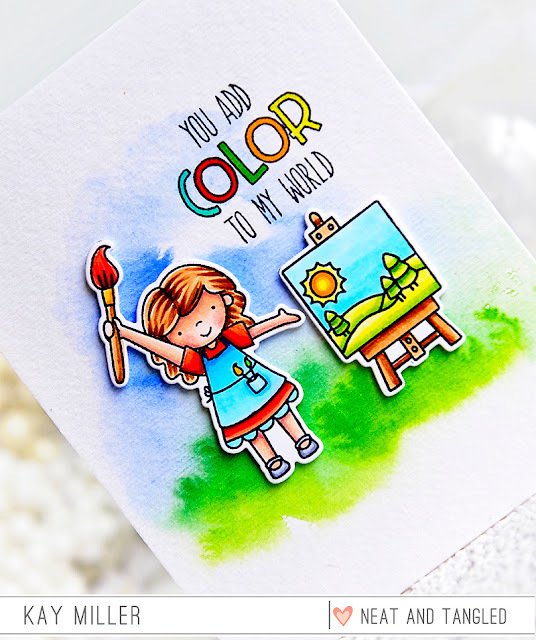 Today we are showing you Paint Night, a new stamp and die set illustrated by Elena Roussakis. 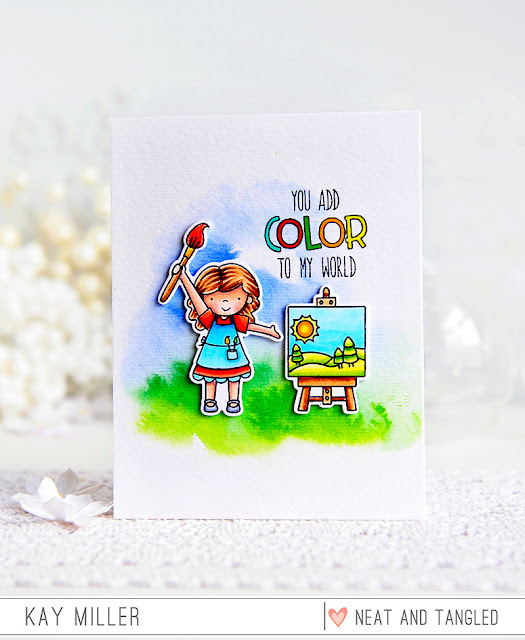 This 4x6 set is sure to fill your world with color! Use our little artists to create crafty scenes in a variety of ways! And now for some incredible inspiration! Be sure to head to each design team members blogs for details by clicking on the photos, and for a chance to win a $25 gift certificate! One person will be chosen from among comments on the design team members blogs! 1. Be a follower and leave a comment! What's your favorite color? This is the cutest stamps with kids. Beautiful cards and thanks for sharing. HOW ADORABLE!! 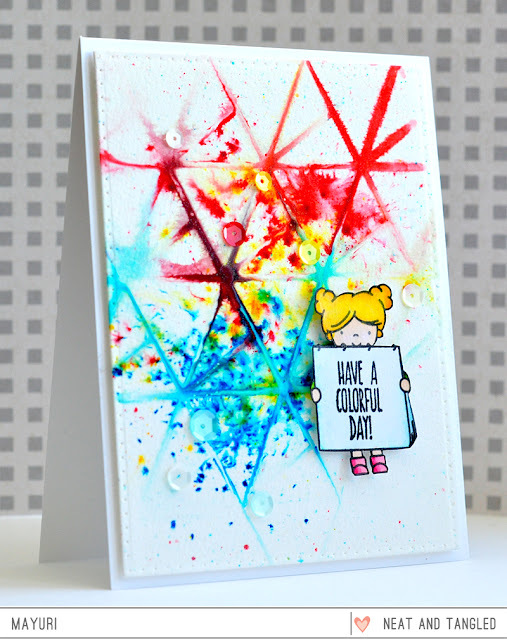 Love everyone's projects - what an adorable stamp set! Awwww, so cute! Love each one, so colorful and happy projects! My favorite color is all hues of blue shade! Oh man favorite color... depends... for my house I love red. When I'm crafting, I love turquoise shades. 1. Beautiful stamp and die sets! My fav color is turquoise! what a super fun set! My favorite color I would say is .....red. and ... shared on my Instagram account (Mindy Eggen Design) Thanks ! Love the Paint Night set! My favourite colour would be in the turquoise family. Lovely set. I love a beautiful teal color, but wear a lot of green as well. Super cute set! I love all the samples! My favorite color is coral! 3. I shared on my IG page (raggiodiluc3). Oh, I really like these. I love the color purple. Paint Night is definitely on my must-have list! This set makes me think of my daughter who had an easel and loved to paint when she was younger. What a cute set! It would be really cute if you have a small picture of someone to glue onto the paper on the easel. The designers really did a great job of showcasing the stamps - as usual! My favorite color is turquoise. Thank you for the chance to win!! 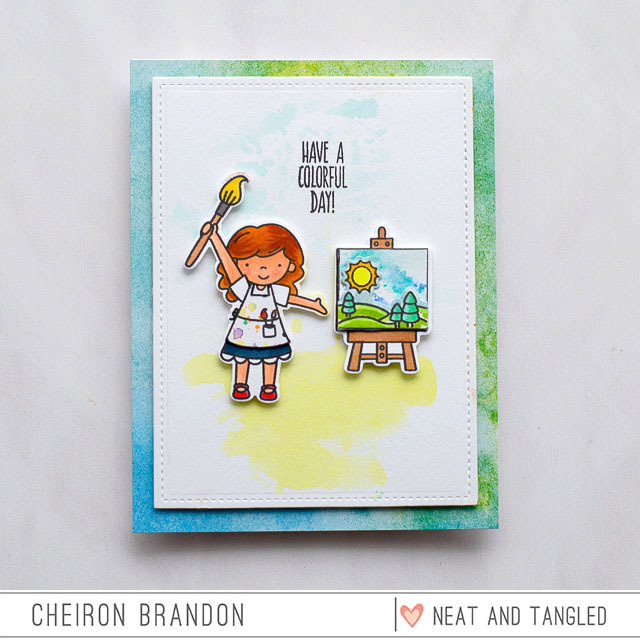 Such a fun stamp set with so many possibilities on what to put on the easel! I follow your blog and facebook. My favorite color is light teal! great cards! What a fun stamp set!! 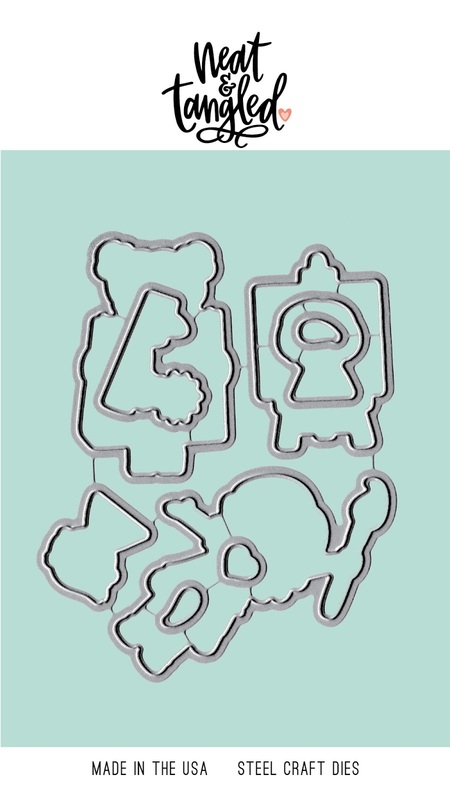 This has to be the sweetest stamp set. I love purple. 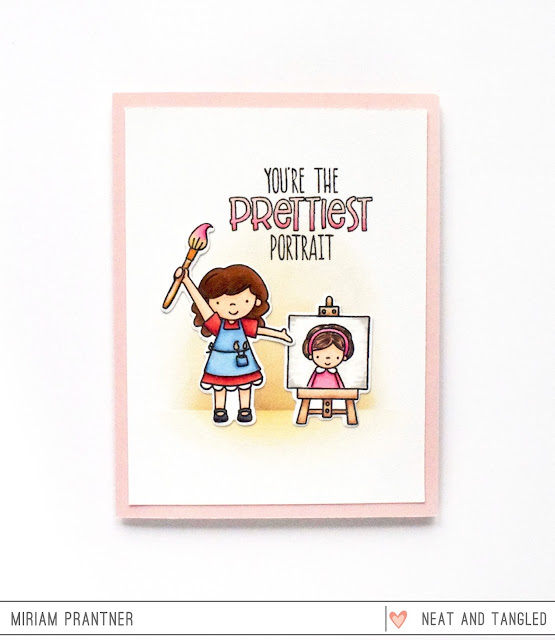 Adorable new products and fantastic inspiration! Looking forward to hopping along. 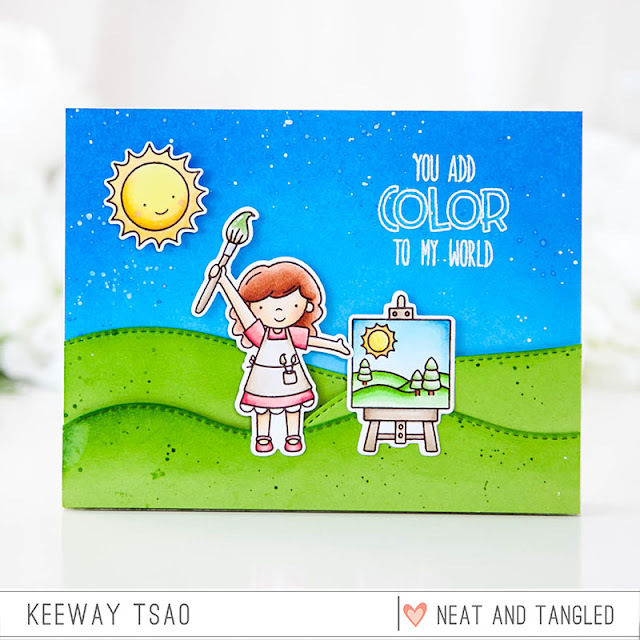 This is a really cute stamp and the sentiments are fabulous! I follow you by email, and my #1 colour is RED! my favorite color is purple. I love the new stamp is so cute! I love Love LOVE this stamp set!!!! Adorable cards!!! What a great new set!! Super cute and the DT did a fabulous job showing it off!! My favorite color is blue; more specifically aqua or turquoise shades. Just a heads up that Cheiron's link doesn't seem to be working. What a cute and adorable set. I love blue especially the tropical ones! yellow is my favourite colour. What an adorable stamp set! What an adorable and fun new set! My favorite color is coral. Such sweet and colorful card samples! Aqua. It's my favorite color. This release speaks to me!! Keep up the GREAT work!! oh, and Green is my favorite color! the things we like to do - color. The DT did a wonderful job. 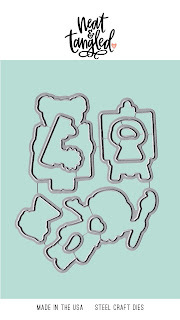 Very cute and fun stamp set! My fave color is red! I love blue-green. Aqua, teal, turquoise! Such a cute set!! Simply darling! What a great set! So cute. My favorite color is blue. 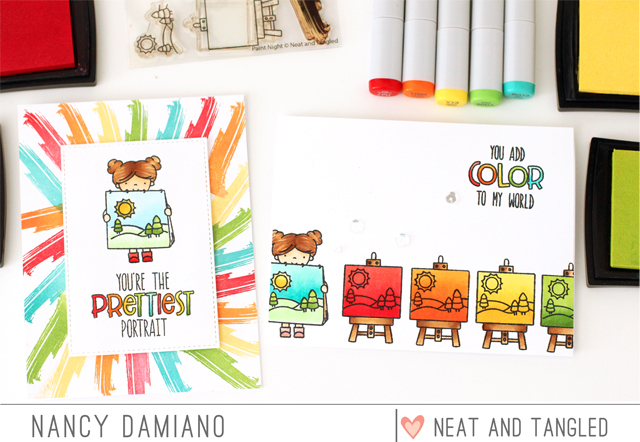 Adorable stamp set and super cute card samples. Adorable stamp set!!!! My favorite color is purple. Love the Paint Night stamp set! 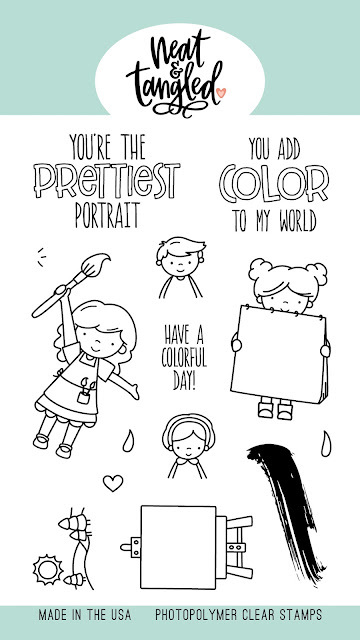 I teach art classss so this would be awesome to use for my clients! I ADORE this set so much!!!!!! This release has so many fun new products! So glad I follow you on FB so I don't miss seeing any of the them. The cards made with them are so cute! Amazing release! My favorite color is orange! Bright and happy! !